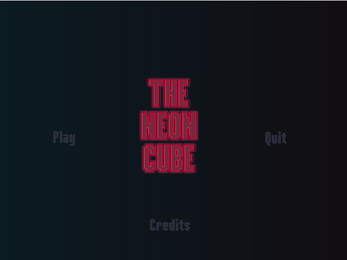 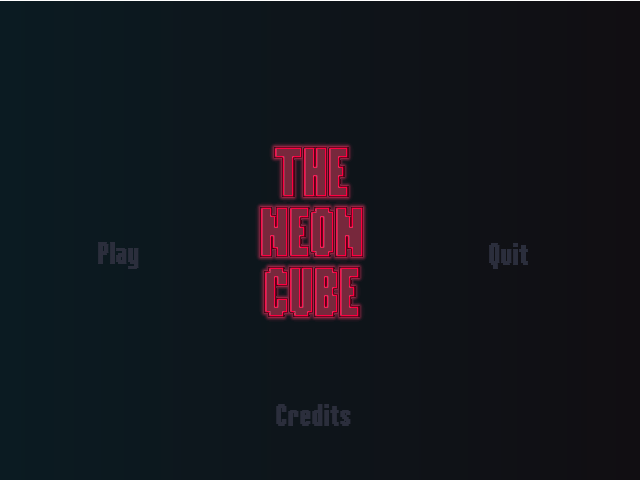 The Neon Cube is a platform game in which players control the small neon cube. 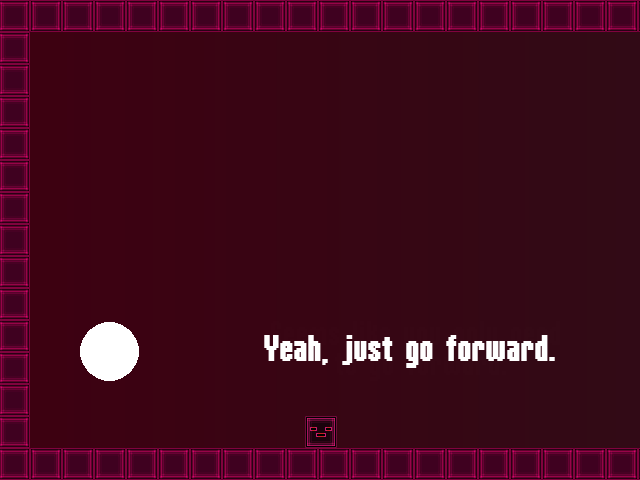 Your duty is to complete the game. 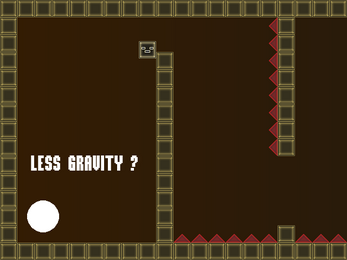 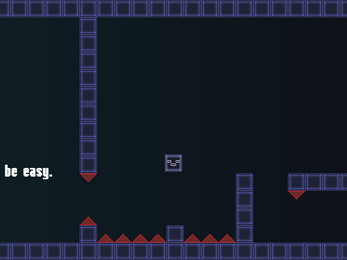 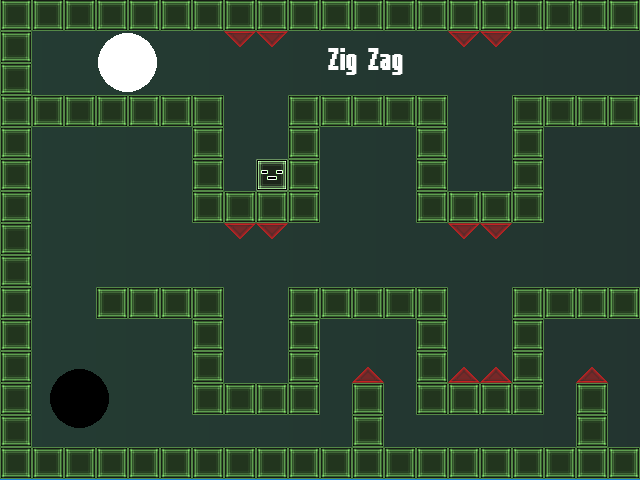 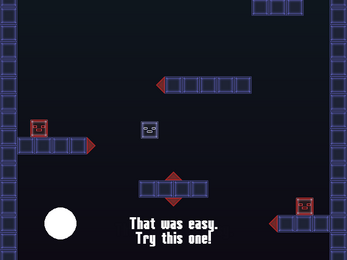 There are 16 levels in total, and in several levels you have different stats(gravity, speed...).